When you’re looking for a real estate agent in Rossmoor, CA, you want to work with a professional committed to helping you gain the best representation possible. That means working with a Realtor or other agent known for delivering top service, understanding today’s market, and providing insights and counsel to guide you towards the best possible decision. When you want the best real estate agent that will represent your needs and get you the results you expect, turn to Meadowbrook Realty, which has the experience and insights to help with your real estate representation needs. If you’ve been unsatisfied with your real estate agent, it’s time to trust your instinct and find representation from someone that you can build a solid relationship with. That means choosing a Rossmoor CA Realtor with decades of experience like Scott Underwood. If you suspect that the relationship isn’t working with your current representative, here are three reasons to move on. 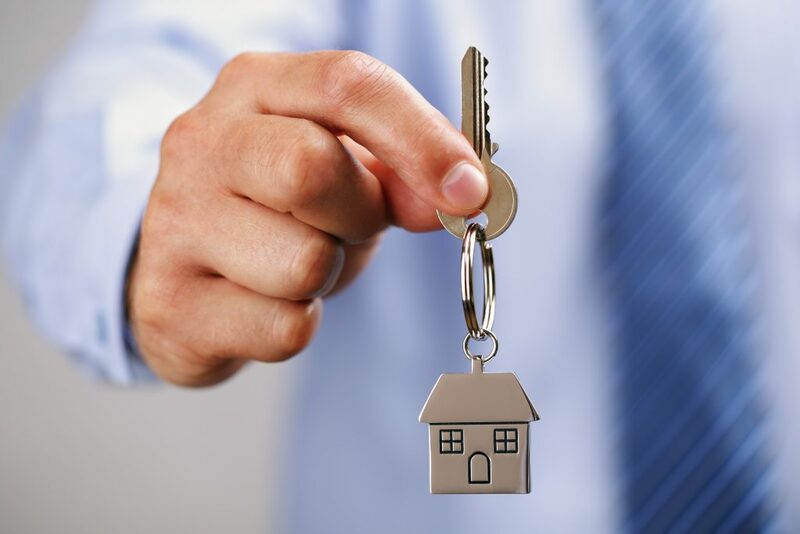 When you’re working with the best real estate agent for your needs, you’ll learn from them. You do not want to go with an agent who does nothing but agree with everything you say. You’re paying your agent a commission in order to leverage business insights and wisdom gleaned from experience. 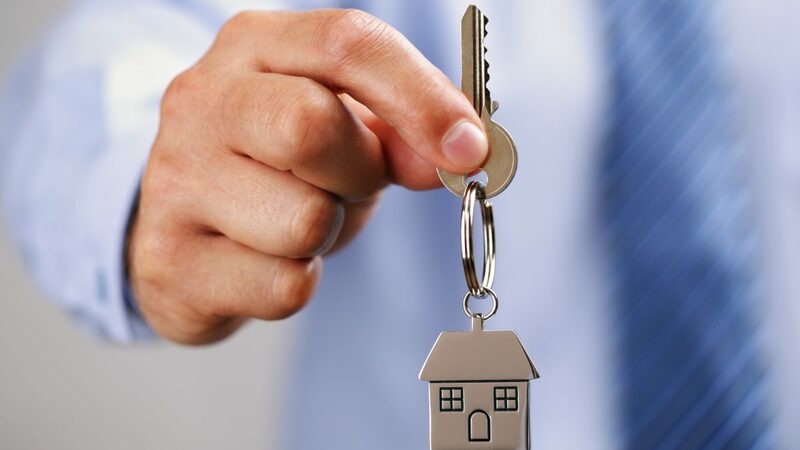 That means relying on the real estate agent to help guide you on important decisions, including what neighborhoods and school districts to consider, what prices are reasonable and strategic (when selling or buying), what to offer and counteroffer, and what issues should be addressed or factored into a decision. Honesty is everything in the real estate business. Vanity has no place in the industry. You want to make sure that the person you meet with looks like they do in the photo on their website, advertising materials, billboards or business cards. Why? If the agent you’re working with cannot be authentic about how they present themselves to you, are they really going to be authentic when giving you advice and wise counsel about one of the most important financial transactions you’ll make during your lifetime? Instead, find an agent who represents themselves accurately online and in person. You want someone who is genuine and true to themselves and to the work they do on your behalf. Family businesses are all well and good, but in real estate, be wary of businesses that keep it all in the family. 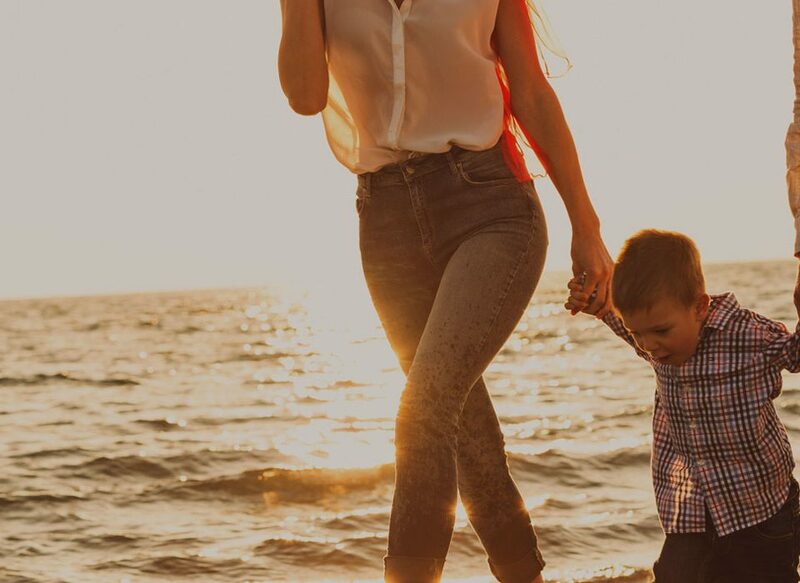 If the husbands, wives, and children are all involved in the business, whose interests are what they most focused on? Real estate is a complicated and highly competitive business. 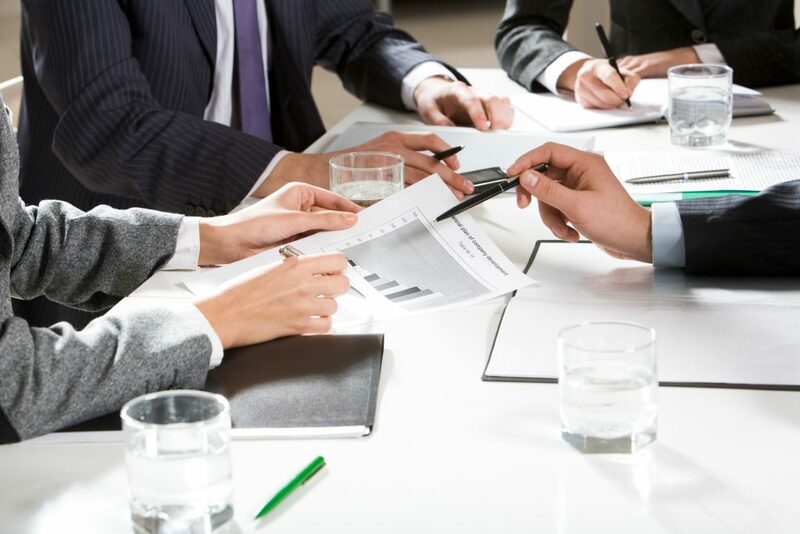 You want to be sure that the agencies you work with are focused on getting you the best possible deal, not on keeping a family business afloat. 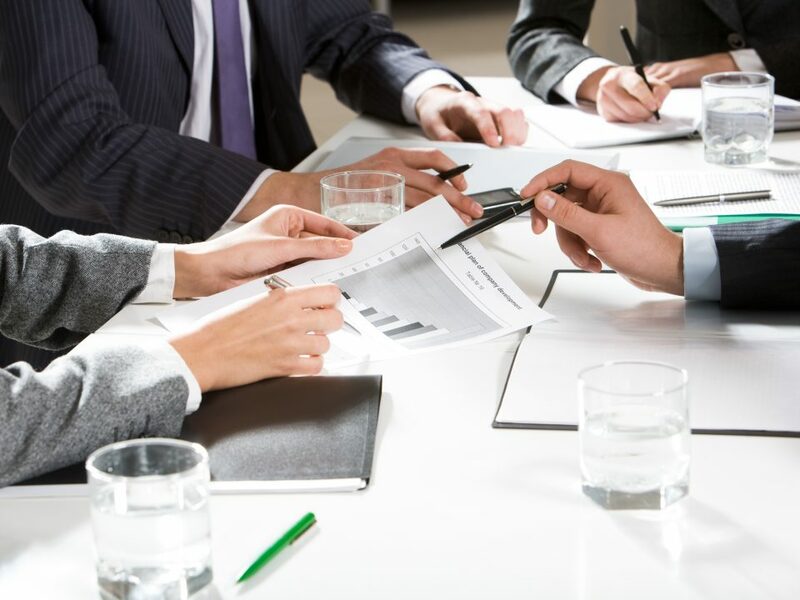 Real estate representation means trust, communication, and advocacy. 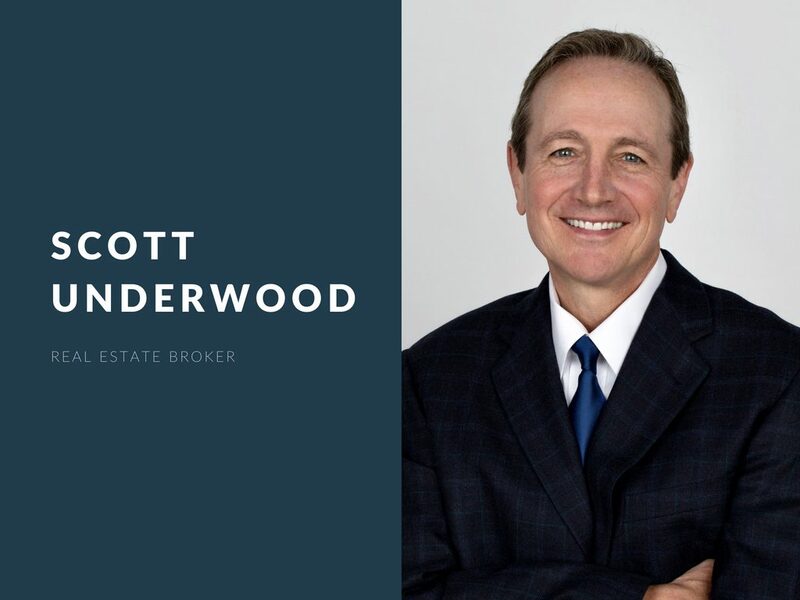 When you want the best real estate agent Rossmoor CA offers that meets your needs, count on Meadowbrook Realty and Scott Underwood.